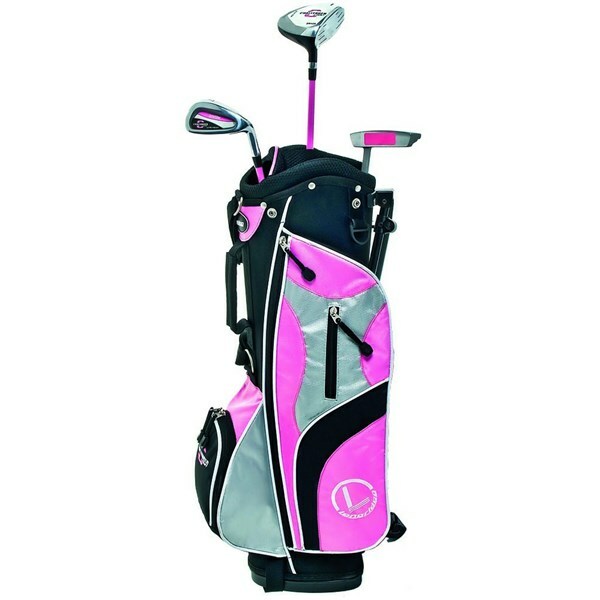 So sweet for a golf set. 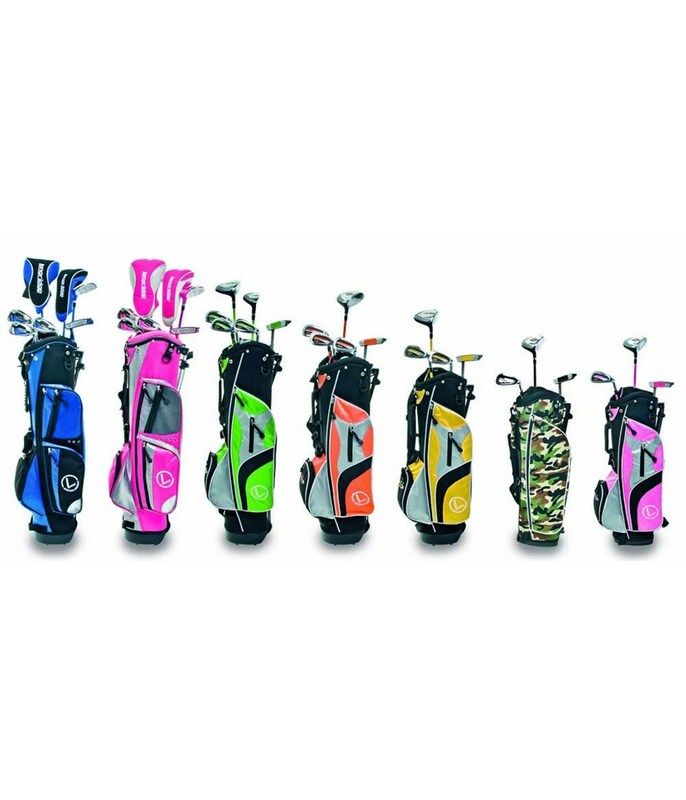 The clubs feels god and look relly nice. The bag looks even better in real life and is so cute. You will not be dissapointed if you decide to bay this to you´re kid. 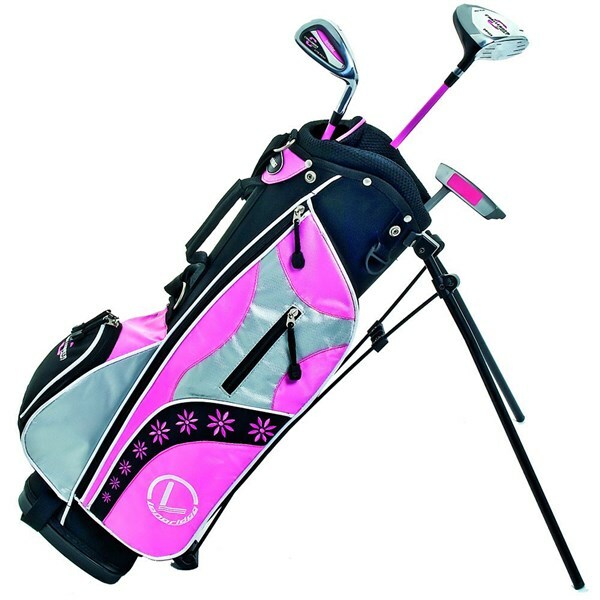 The Junior challenger set from Longridge focuses on the fun element of golf. An ideal way of getting young children in to the game. 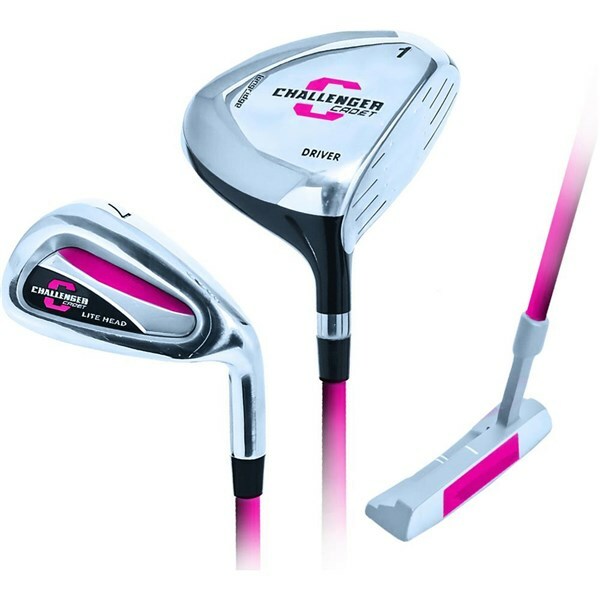 Junior challenger 3 piece starter set ideal for children aged 3 +. 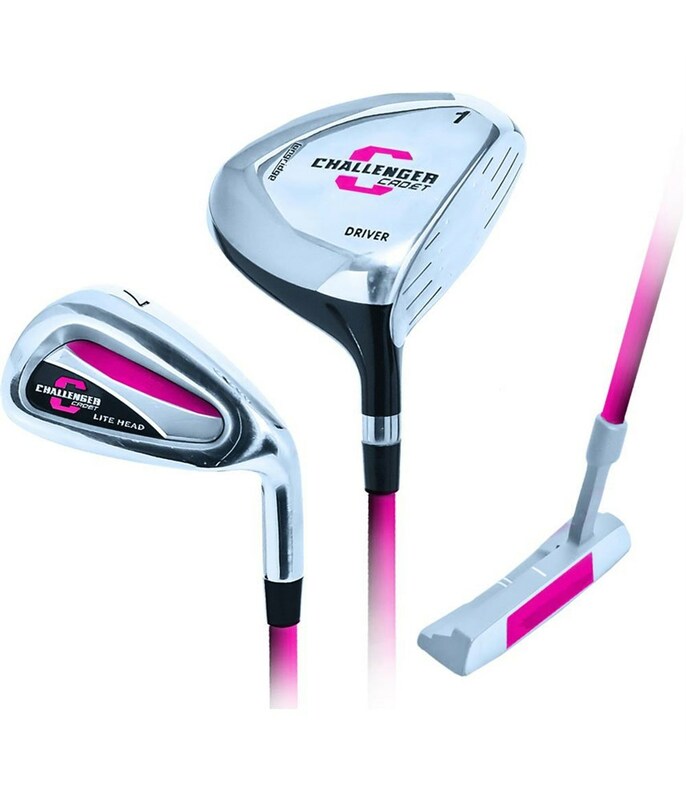 It includes driver, 7 iron and putter. 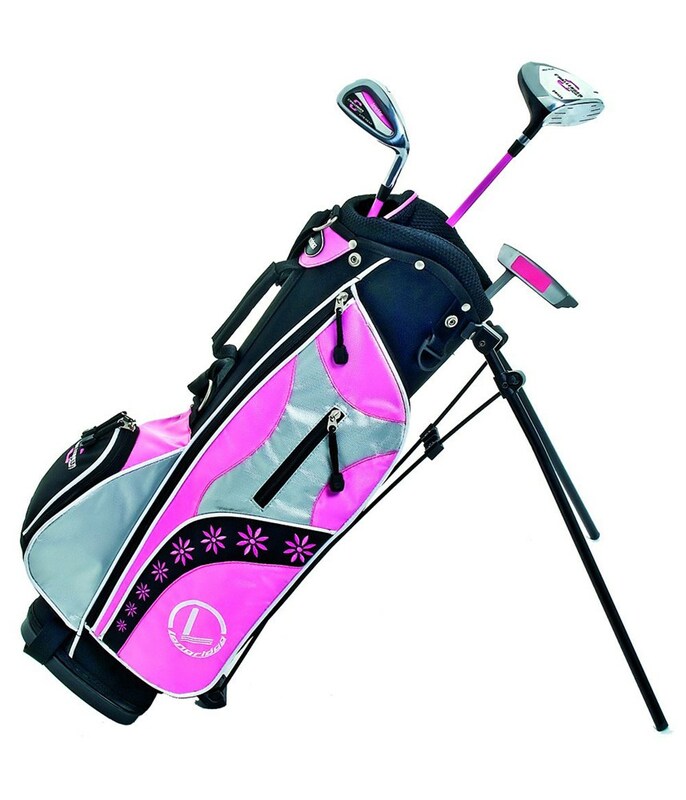 The bag comes in an attractive pink colour and includes several storage pockets. 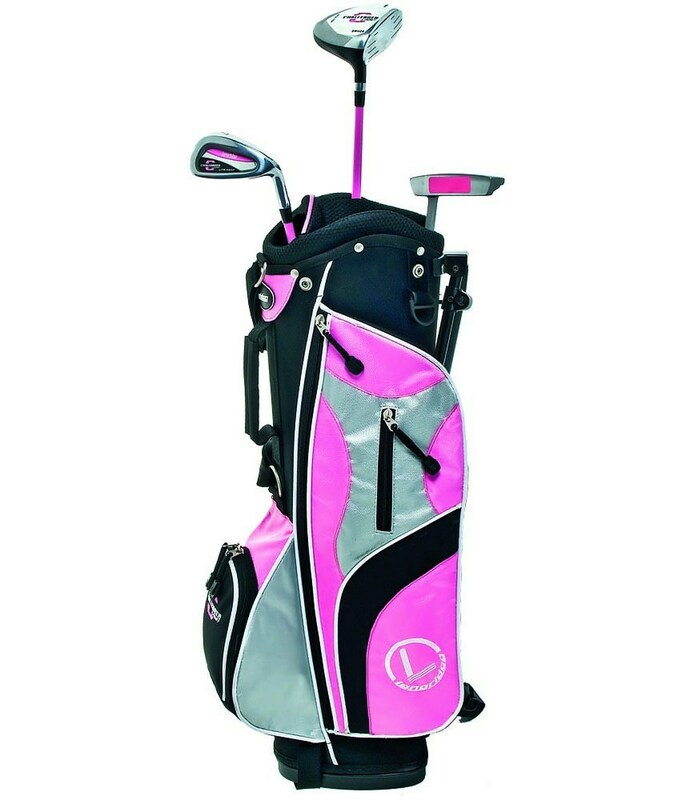 It's fitted with a dual strap to spread weight evenly over both shoulders and increase comfort. 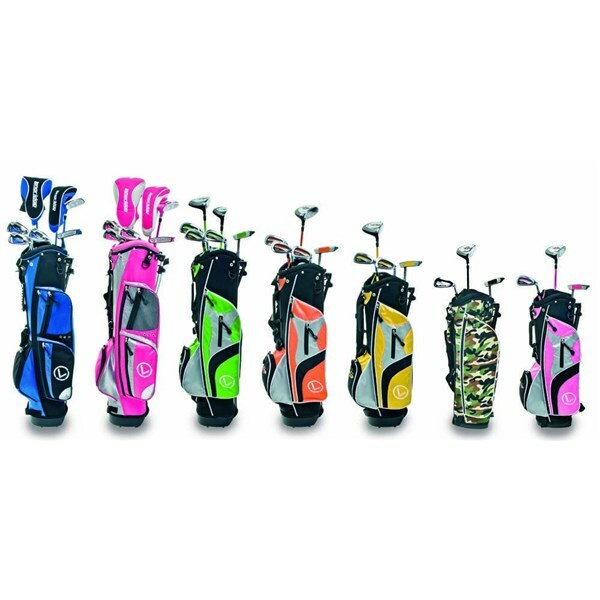 A light weight club head and shaft aid the typical swing speed of a junior golfer.